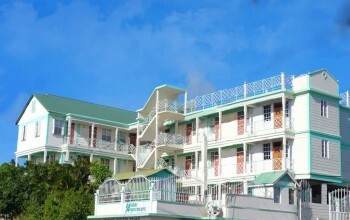 Conveniently located in the capital of Dominica, Roseau, Narakiel's Inn serves as a wonderful base for accessing all of the local sites and adventures that Dominica has to offer as it allows for easy access to the island’s major attractions. 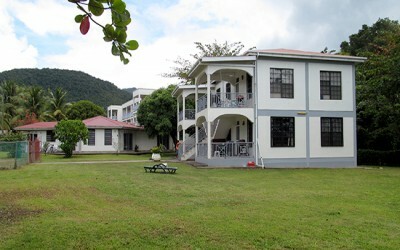 Narakiel's Inn reflects the warmth of Dominica, while offering the budget-conscious traveler stylish, comfortable accommodations with a cozy, 'bed and breakfast-like' feel at a price that cannot be beat! 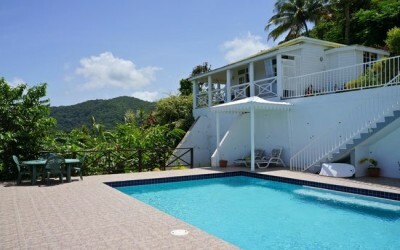 The Inn contains standard rooms, a studio room and a two-bedroom each equipped with AIR CONDITIONING, Private bath with hot water, FREE Wifi, a Fridge, a Microwave, Dual US/Caribbean Voltage, Cable TV, Ceiling Fan, Coffee Maker, Cleaning Services, Linens/Towels and much more. 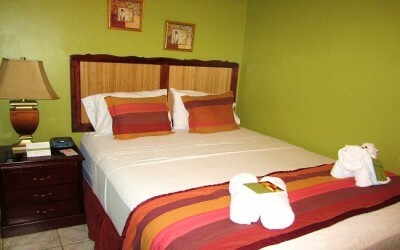 The studio and two-bedroom also contain a fully equipped kitchenette. 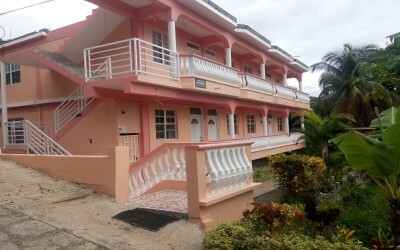 A walk to Downtown Roseau is only a few minutes walk away to shops, supermarkets, restaurants, the main fruit and vegetable market, the Roseau Ferry Terminal, the Financial Center building, the National Stadium etc. 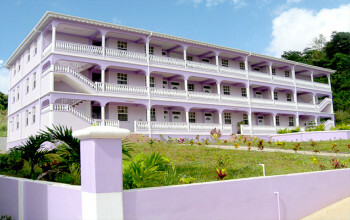 The Inn is also equally as close to taxi stands and bus stops that travel across the island. It is truly our goal that you have a comfortable stay with us and that your vacation is stress-free, so we are always happy to help you whenever needed and can provide personalized attention, friendly service and share our local expertise so that you can get to know the real Dominica. We also offer assistance to our guests with setting up reliable and reasonably priced airport/ferry transfer, car rental arrangements, tour guide/tour packages etc. So we welcome you to come stay with us!